Many people wonder what they will need to do to prepare for LASIK. The good news is that getting ready for your LASIK surgery is easy! And once the procedure is complete, you can say goodbye to the hassle of contacts and glasses. Stop wearing contact lenses: Contact lenses can temporarily alter the shape of your cornea, even after you remove them. Your surgeon will discuss your individual situation with you during your evaluation appointment and determine how long you will need to be out of your contact lenses prior to surgery. Take the day off: Most people can return to work the day after their surgery. On the day of your LASIK procedure, make sure that the only thing on your schedule is resting at home. Arrange transportation to and from your surgery: You won’t be able to drive home after getting LASIK. Your vision may be blurry, and you can’t get behind the wheel after taking the medicine that we give you to relax. Make sure to arrange a ride ahead of time. Stop wearing makeup: Prior to surgery, your surgeon will instruct you to utilize lid scrubs. You will need to stop wearing eye makeup on the day of your surgery. Don’t wear any eye makeup for one week after surgery. Avoid creams, lotions, and perfumes: These products may increase the risk of infection or irritation. Stop using these items on the day of your surgery. Remember to eat and drink: You don’t need to fast before LASIK. Consider eating a light meal before your surgery, and stay hydrated by drinking plenty of water! Relax: While LASIK is safe and painless, some people have trouble relaxing before their procedure. This is completely natural. Pause and take some deep breaths throughout the day leading up to your surgery. Remind yourself that you are going to be in the hands of experienced, caring professionals who use the latest technology. When you arrive, we will instruct you when to take your relaxant drug, such as Ativan, to ease any anxious feelings you may have. Our laser vision correction surgeons might give you some additional guidelines to follow before your surgery. Make sure to stick to those instructions and you will be on your way to clear vision! If you’re thinking about getting LASIK, call 916-485-2020 to schedule a complimentary consultation with our laser vision correction surgeons. 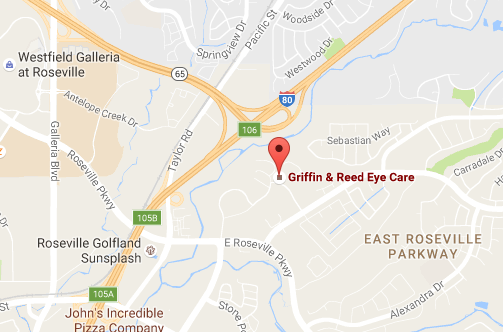 At Griffin & Reed Eye Care, we are proud to be the home of 20/20 Vision from Your LASIK Surgery or Your Money Back. 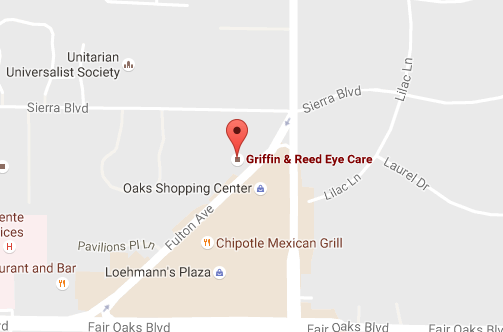 We serve patients from across Northern California at our inviting Sacramento and Roseville locations.